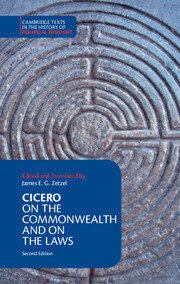 Cicero's On the Commonwealth and On the Laws were his first and most substantial attempts to adapt Greek theories of political life to the circumstances of the Roman Republic. 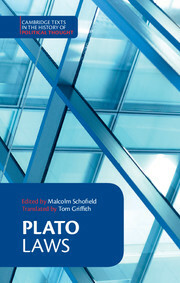 They represent Cicero's understanding of government and remain his most important works of political philosophy. On the Commonwealth survives only in part, and On the Laws was never completed. The new edition of this volume has been revised throughout to take account of recent scholarship, and features a new introduction, a new bibliography, a chronological table and a biographical index. James E. G. Zetzel offers a scholarly reconstruction of the fragments of On the Commonwealth and a masterly translation of both dialogues. 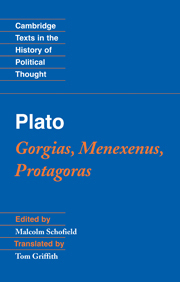 The texts are further supported by notes and synopsis, designed to assist students in politics, philosophy, ancient history, law and classics. James E. G. Zetzel is Anthon Professor of the Latin Language and Literature at Columbia University, New York. 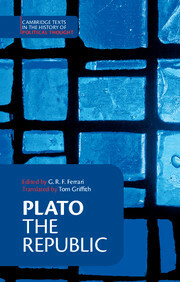 He has lectured and published widely on Latin literature, ancient law and political theory, and the history of scholarship. He is a recipient of fellowships from the American Council of Learned Societies, the National Endowment for the Humanities and the John Simon Guggenheim Foundation.